HOUSTON COUNTY – As the fallout from the Nov. 7 election continues, the Houston County Election Commission met on Monday morning, Nov. 20, to determine the next course of action. The Nov. 7 election was marred by procedural errors and ballot irregularities which led the commission to recommend the termination of Elections Administrator Gloria Swor on Nov. 13. Three days later, the Houston County Commissioners Court acted on the recommendation and removed Swor from her position. This left a void in the administrator’s position and on Monday, the commission looked to fill the job on an interim basis while they searched for a permanent replacement. The meeting was called to order shortly after 9 a.m. by Houston County Judge Jim Lovell, who chairs the commission. Other members of the elections body include: Houston County Clerk Bridget Lamb; Houston County Tax Assessor/Collector Danette Millican; Houston County Democratic Party Chair Sharon Berry; and Houston County Republican Party Chair Joni Clonts. After the judge had welcomed those in attendance, he opened the floor for public comments. The first person to speak was Latexo ISD Board Member Kelly Nicol. “There are some serious problems with our election. We already have a concerned citizens group that has already put a petition together to ask for a recount. If we have votes coming in from outside of our precincts, I’m not sure how accurate any of the votes will be,” Nicol said. Nicol asked the judge about any discrepancies which were seen during the vote canvass held last Thursday. “There were some discrepancies. In some instances the ballots may not have had the wording that they need. As far as the counting of the votes, I believe the count is accurate. As far as the discrepancies within the precinct lines, we have no way of knowing that,” Lovell said. An election judge, Reginald Berry, said he had heard of several discrepancies with ballots in Kennard which should have only been used in Latexo precincts. Lamb said if a recount was requested, these variations should be caught because the recount would be done by hand as opposed to the machines used to count the ballots on Nov. 7. As the public forum continued, it was learned polling locations were combined because the election concerned amendments to the Texas State Constitution along with the Latexo TRE and Houston County Hospital District propositions. Because of this, on Election Day, there was no polling location in Latexo. 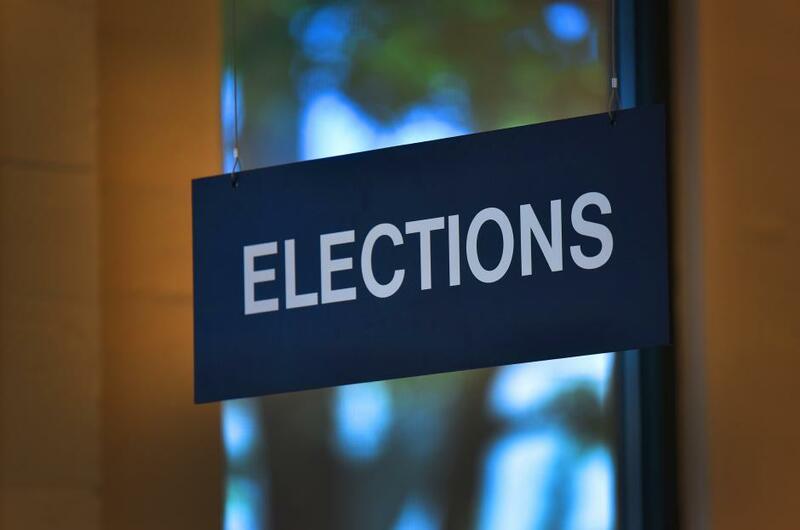 Issues with early voting were also addressed during the public forum before the commission adjourned the open portion of the meeting to go into executive session. When they emerged from behind closed doors, approximately 20 minutes later, Judge Lovell asked if he could get a motion to nominate an interim elections administrator. A motion was made, seconded and approved to appoint Cynthia Lum to the position. It was also motioned and approved to open the application process and to advertise for applicants to fill the permanent elections administrator position.